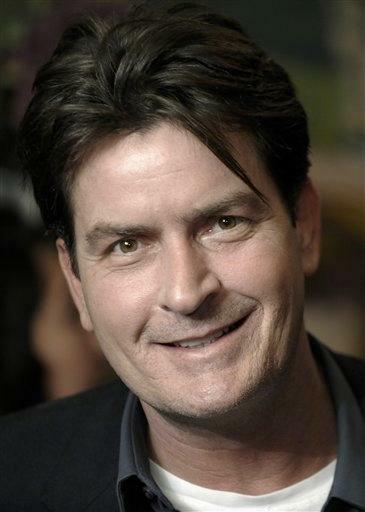 NEW YORK (AP) - Charlie Sheen says he's never been drunk or high on the set of his hit sitcom, and that he knows how to deal with a lack of sleep. In an interview aired Wednesday, the star of CBS' "Two and a Half Men" said he had sometimes shown up for work after long nights carousing. Sheen explained that he would ask the director to let him stand beside a piece of furniture during run-throughs so he wouldn't fall over. He joked that his tactic was the sign of "a seasoned professional." Production of "Two and a Half Men" has been halted while Sheen is in rehab. He said production would resume at the end of February. Sheen had phoned into "The Dan Patrick Show," which airs in syndication on radio and on satellite TV provider DirecTV.